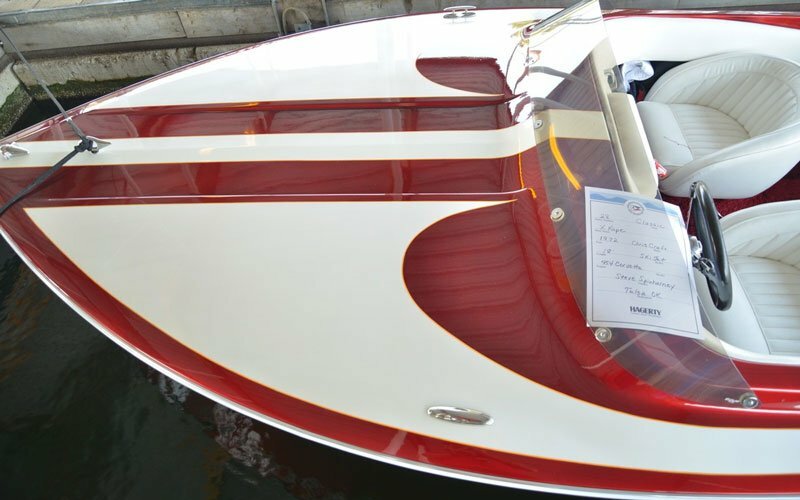 Only 400+ Chris Craft XK18 Ski Jets made over 4 years, this is #110. 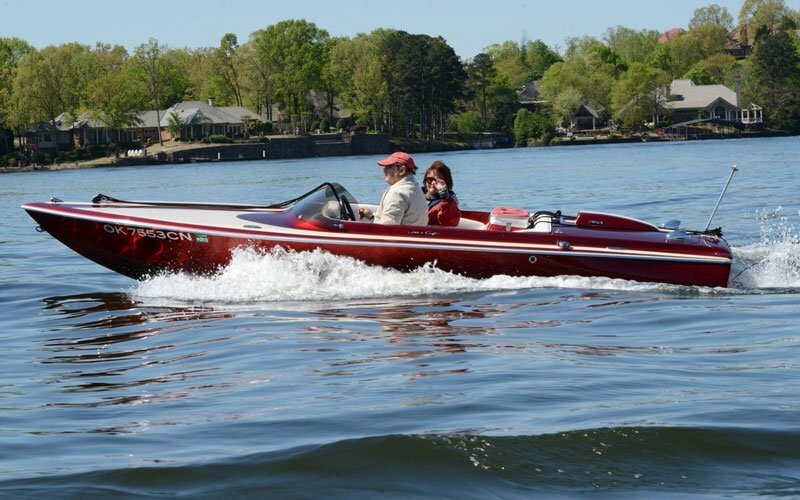 Restored in 2014, this 1972 Chris-Craft XK18 Ski Jet is an award-winner wherever it goes. 3-stage red fingernail and 3-stage white pearl. Original 454 /425hp Corvette engine, Lininfellter Corvette shop machining. Original Jacuzzi jet drives, balanced New Cream white interior. One of the best-looking XK18’s in the country. Great custom trailer just for the XK18. $28,000 OBO … Or trade for a Chevrolet 1955 Nomad 2-door wagon. Look for (and hear) this Chris-Craft XK18 Ski Jet in action in the video on this website about Classics Cruisin’ Weekend at Table Rock Lake.